Fantastic curb appeal. 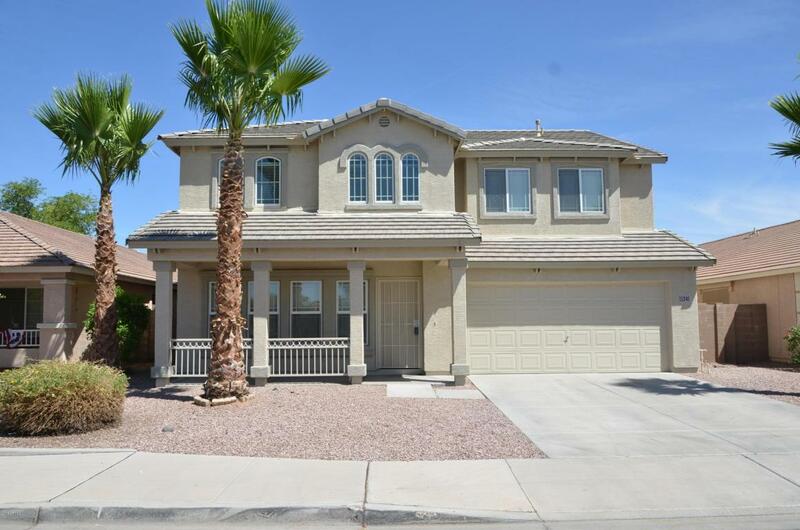 Large home with 5 bedrooms and 3.5 baths. Formal living and dining room. Eat-in kitchen with quartz counter tops opens to family room. Perfect guest room or mother-in-law setup downstairs with full bathroom. Another 1/2 bath downstairs for guests. New paint thru out. New carpet and vinyl. 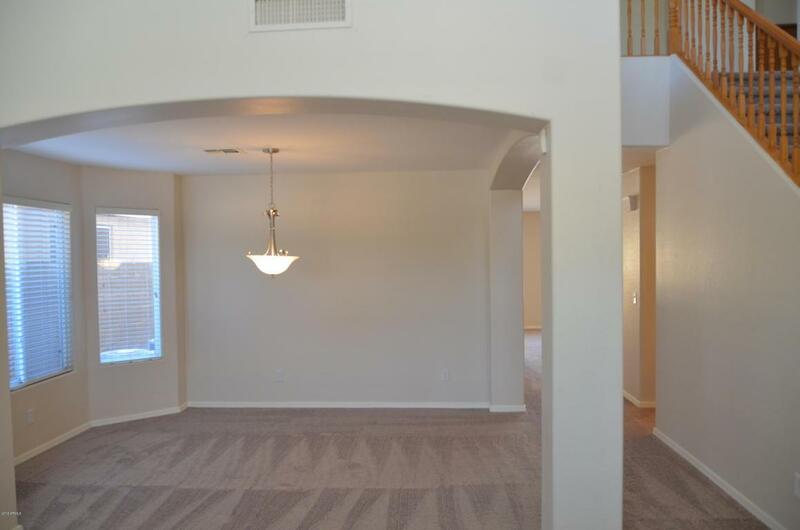 Large master plus 3 more bedrooms upstairs. 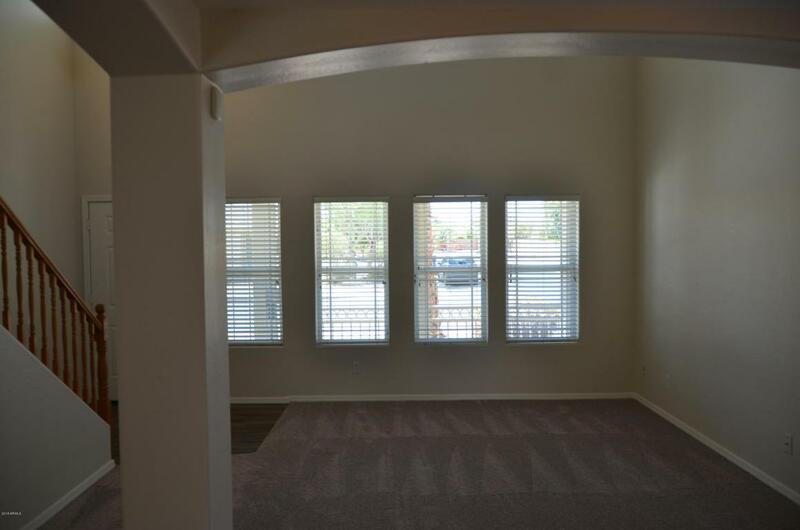 Also a bonus room and a loft upstairs. Sparkling fenced pool. 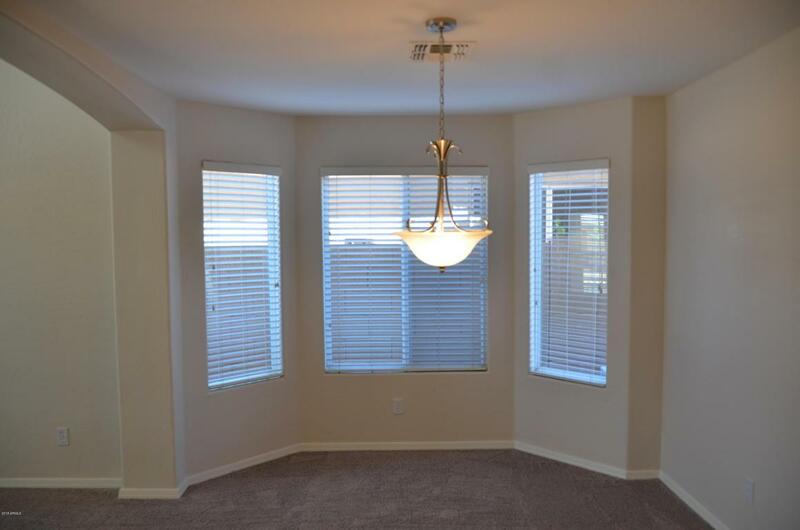 Fantastic area with lots of shopping and amenities.